Always stay updated with your kid’s progress that is being mapped against core skills such as reading, writing, speaking and listening. Don’t get confused amongst the host of activities on the App. 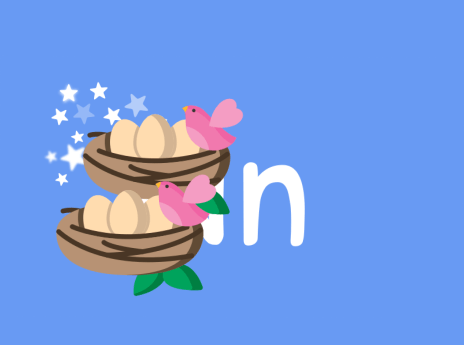 Use the advanced search controls to directly go your kid’s favourite rhyme or activity. Rest assured that your child does not exceed his screen time. Set timers to enable your child to watch videos without parental assistance. 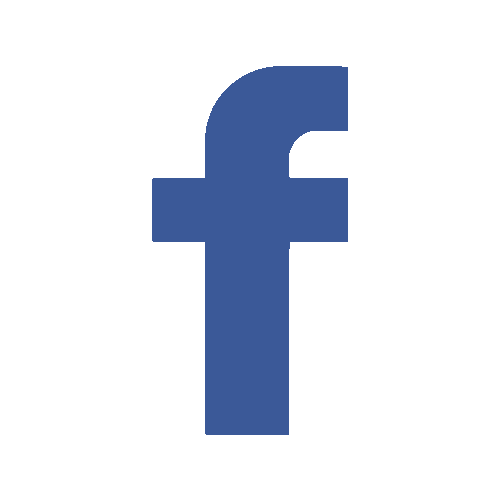 Be relieved that your kid will not encounter any commercial ads and have a completely ad-free experience while he learns and enjoys on the App. 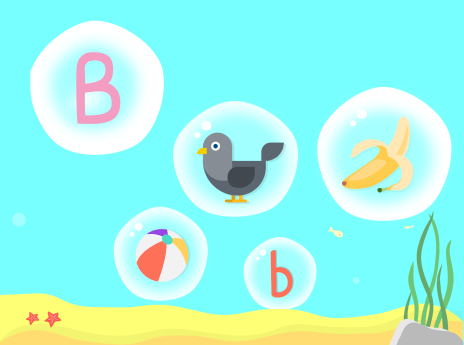 While playing visually engaging games, let your child learn to correlate sounds with symbols in alphabetic writing. Through spaced memorisation technique introduce your kid to the various common objects and help her retain the words and images for further language learning. 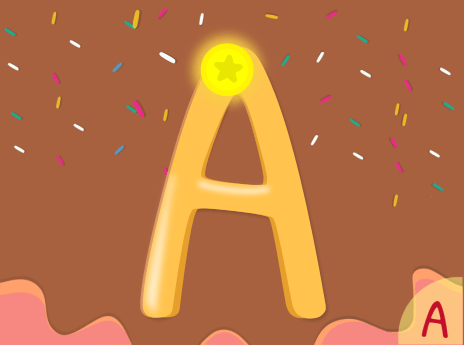 Let your kid sketch lines and letters with prompted instructions rather than plain scribbling to develop an understanding of writing alphabets. 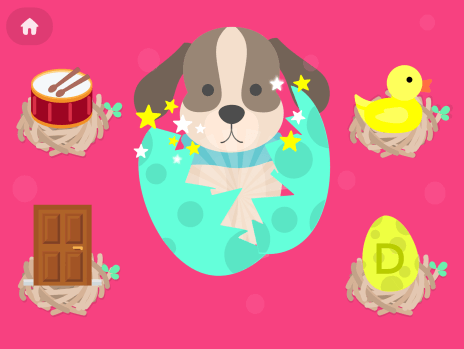 What’s new on Hello English Kids Blog? 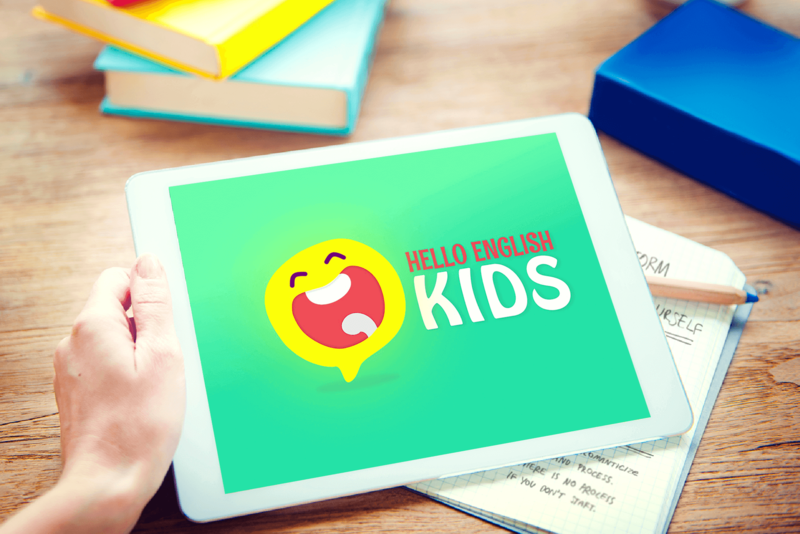 Presenting before you, Hello English Kids, an education mobile App that addresses all the English learning needs of young learners in a fun, and safe environment. Be it English vocabulary building or writing skills or active English listening comprehension abilities, Hello English Kids caters to it all! By introducing time intervals between study sessions, one can remember more. This is called spaced repetition. Spaced repetition leverages a memory phenomenon called the spacing effect, which describes how our brains learn more effectively when we space out our learning over time. We are the makers of Hello English, an award-winning English learning App trusted by 45 million learners across the globe. 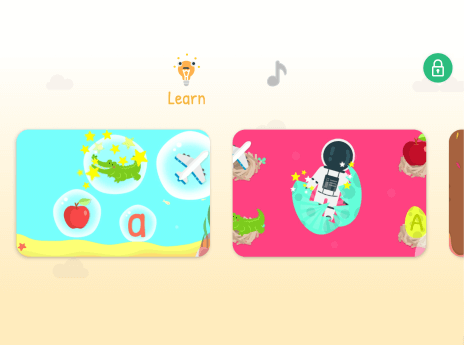 With our expertise into teaching English to learners via a specifically designed App with AI technology and multiple features that lead to a comprehensive language learning, we’ve come up with a Kids App to enhance the core skills from a very early age to fast-track the kid’s English communication over time. 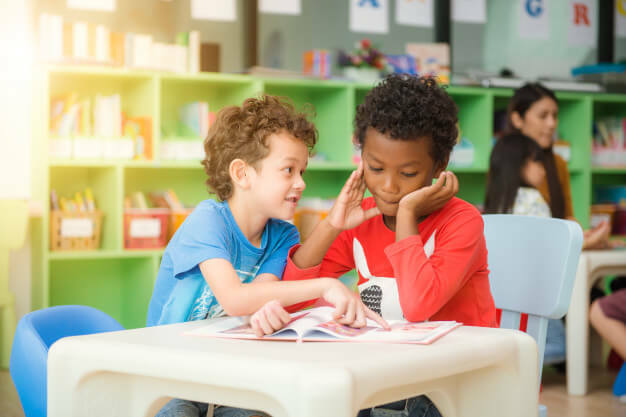 Focusing on spoken English, English vocabulary building, writing skills and listening comprehension - Hello English Kids addresses all the English learning needs of young learners in a fun, and safe environment. When Can I Start Reading To My Child?